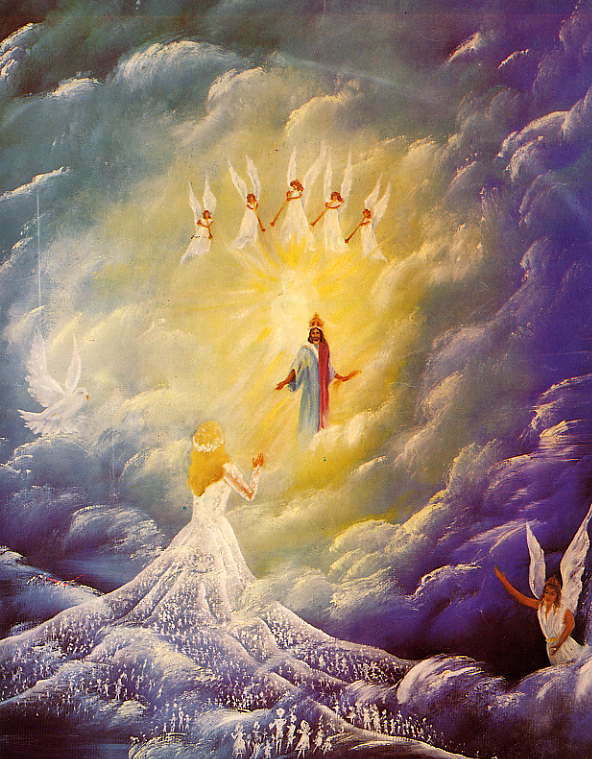 The Church, The Bride of Christ is raptured at the Last (seventh) Trumpet. 1Cor 15:51-53 Listen, I tell you a mystery: We will not all sleep, but we will all be changed–in a flash, in the twinkling of an eye, at the last trumpet. For the trumpet will sound, the dead will be raised imperishable, and we will be changed. For the perishable must clothe itself with the imperishable, and the mortal with immortality. The Great Multitude appear in Heaven after the sixth seal is opened. The saints will be handed over to the beast and persecuted for 1260 days or 42 months, times time and time and a half. Christ tells us in Matthew 24 that the rapture will be immediately after the distress of those days. 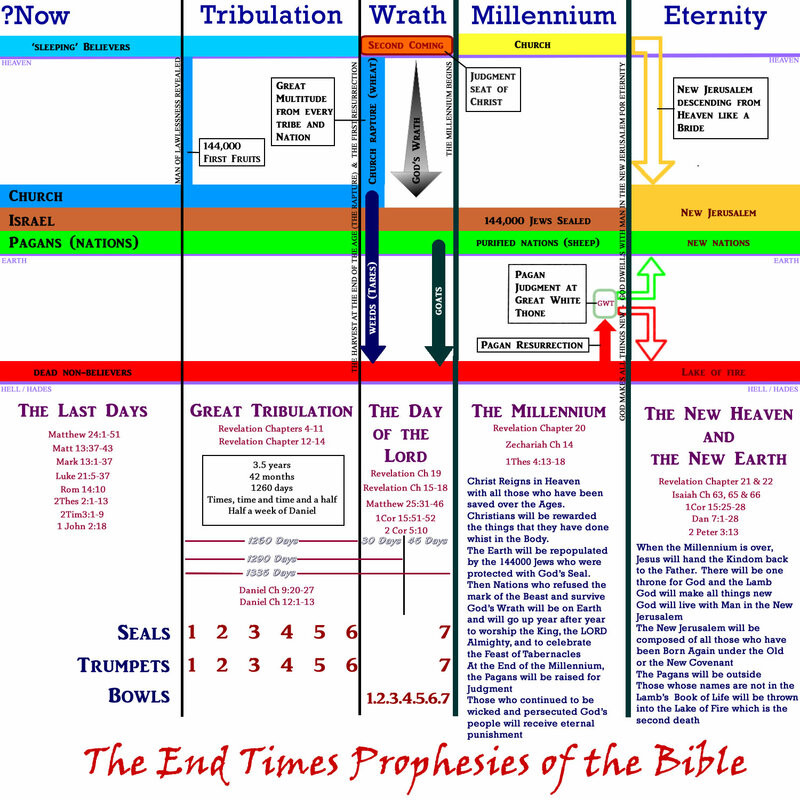 When the seventh trumpet sounds, Christ’s coming will usher in His Millennial Kingdom and God’s wrath on the Nations is complete. The rapture, the first resurection and the second coming of Christ are firmly linked. Christ will defeat the Antichrist when he comes. This will put an end to the Great Tribulation. 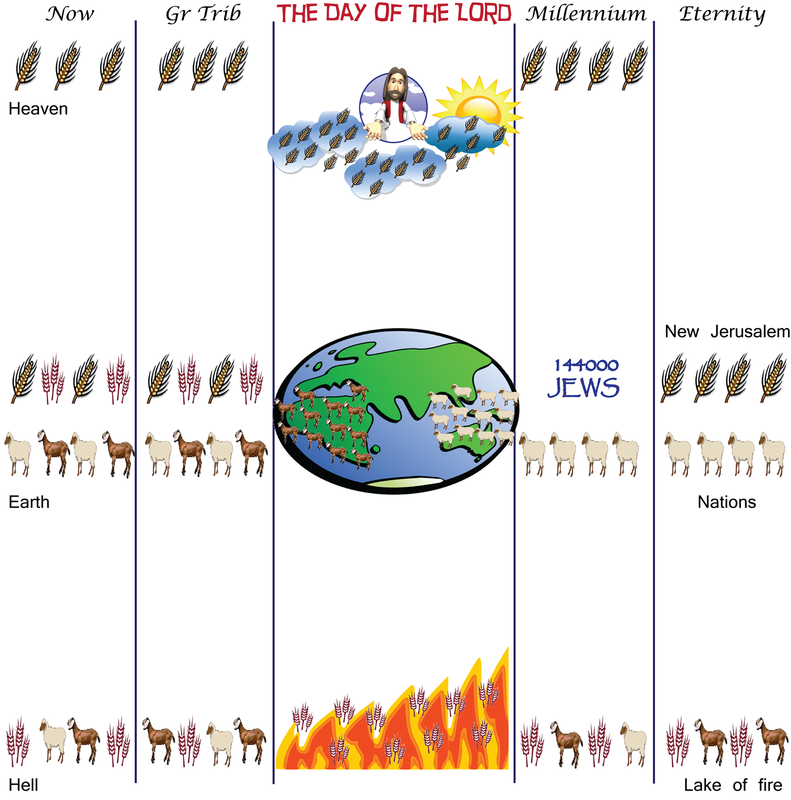 This is all consistent with the rapture being at the seventh (or last) trumpet. 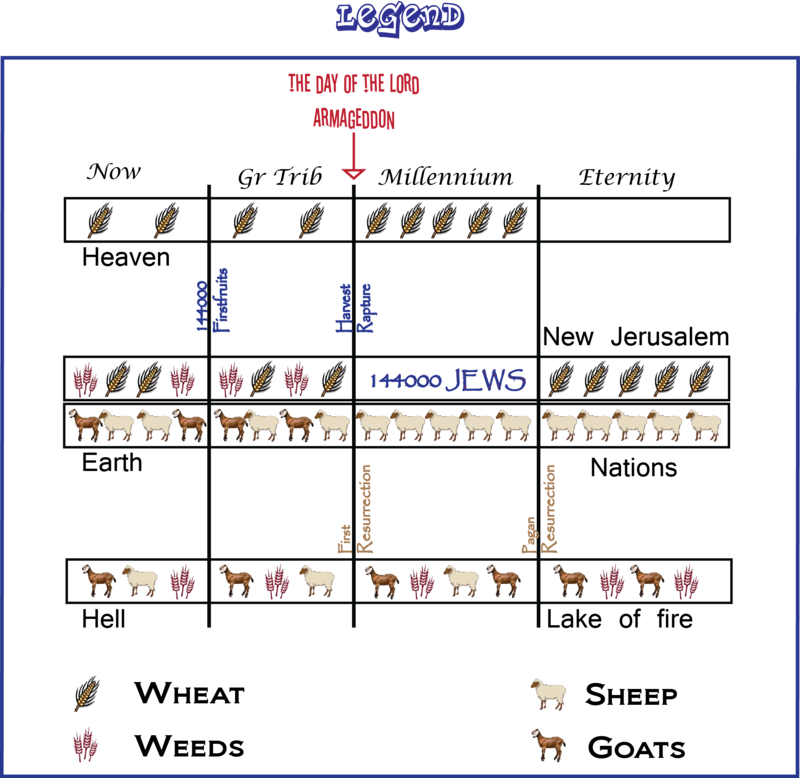 The ‘last trumpet’ in 1Cor 15, therefore, corresponds to Seventh Trumpet in Revelation.